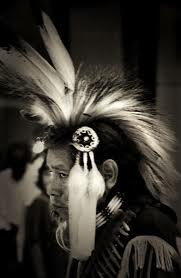 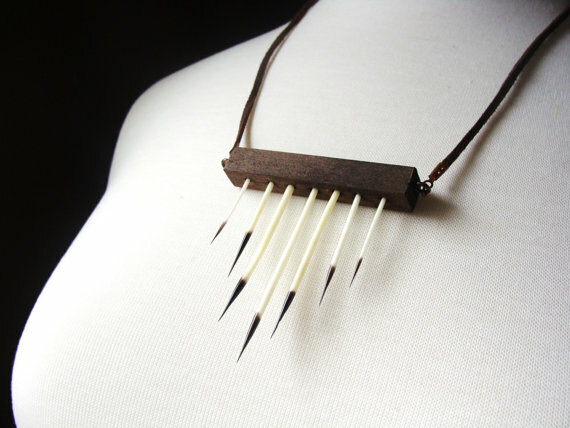 Porcupine quills have been used in jewelry, weapons, and items for the home for hundreds, if not thousands of years. 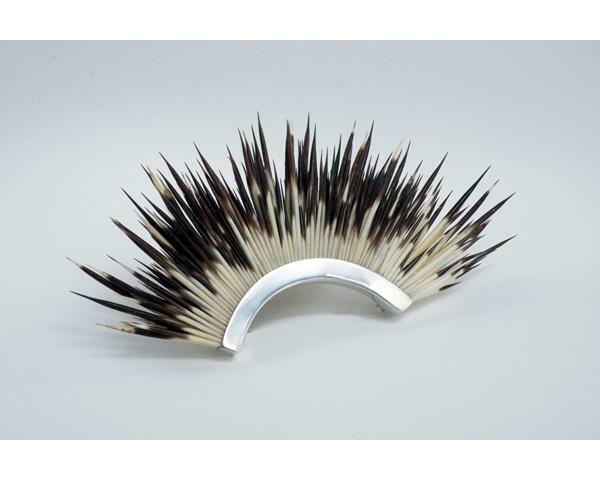 The porcupine, a slow-moving creature, who uses his quills to defend himself can have up to 30,000 on his back, making them a readily available source of decoration, provided that you know how to extract them! 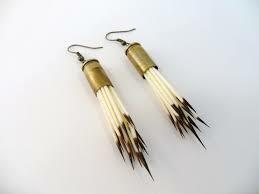 The Native Americans were the most ardent users, softening the quills to weave them into leatherwork and basketry. 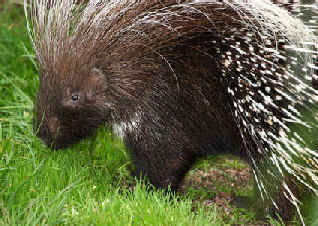 The traditional mohawk headdress, called a porky roach (I lie not), was actually based off the raised quills of a defensive porcupine. 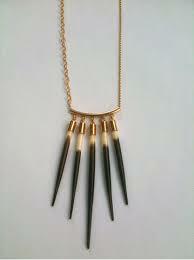 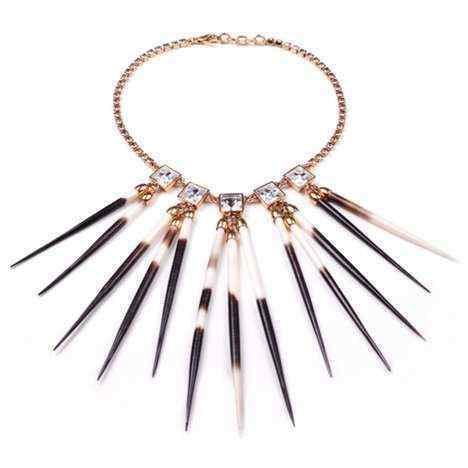 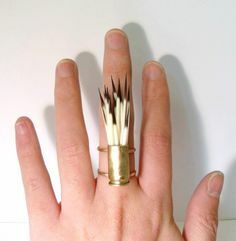 The quills were also used in jewelry and detail work for jackets and shirts. 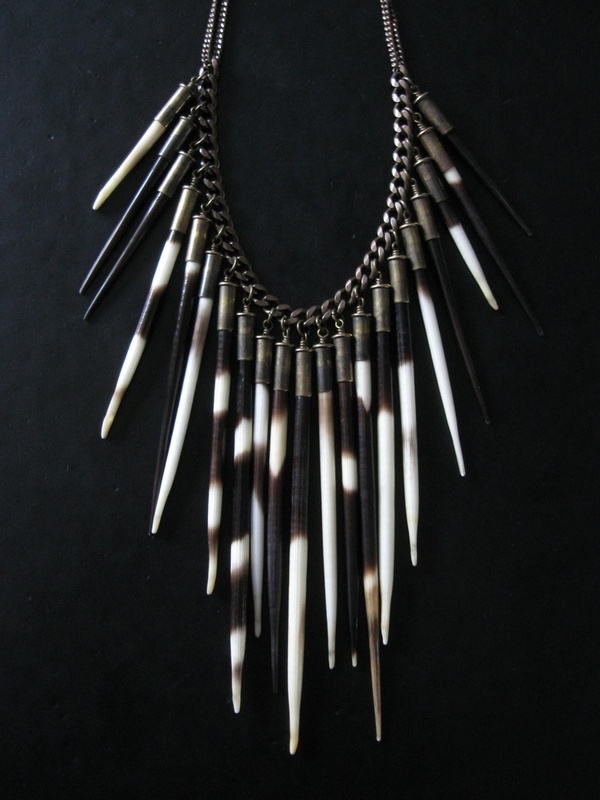 With the easy availability of beads, however, these traditional materials fell out of use, so that any type of porcupine quill decorations are fairly rare today. 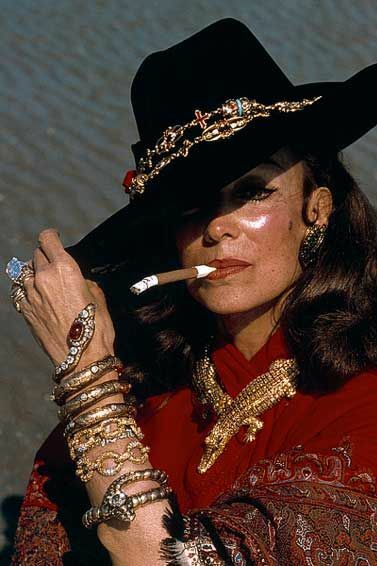 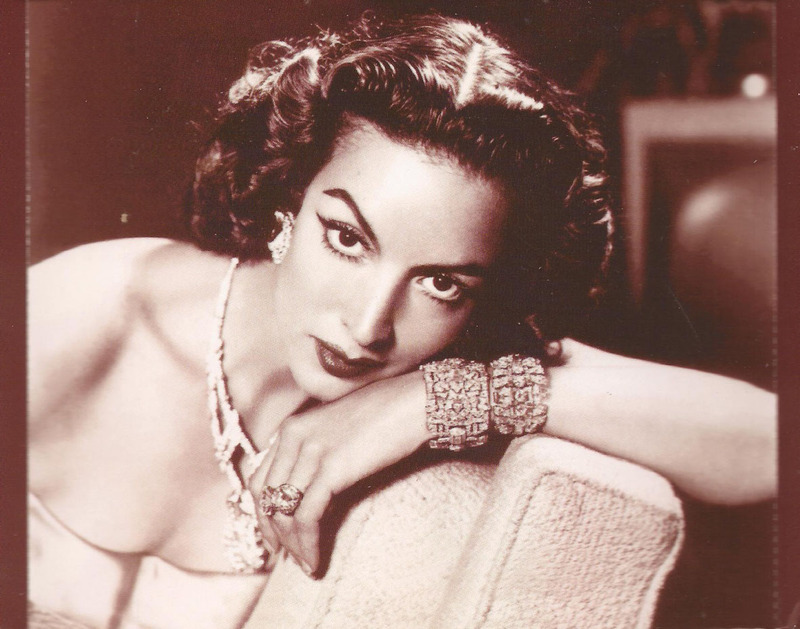 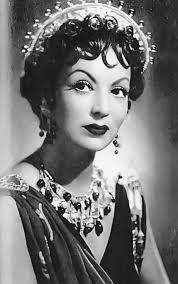 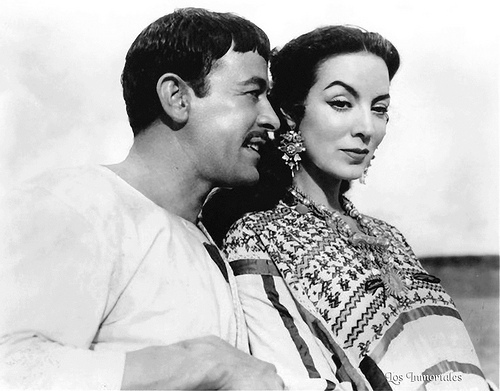 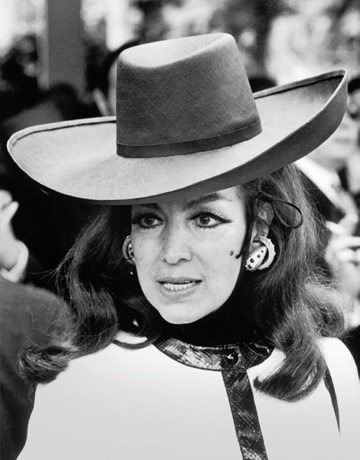 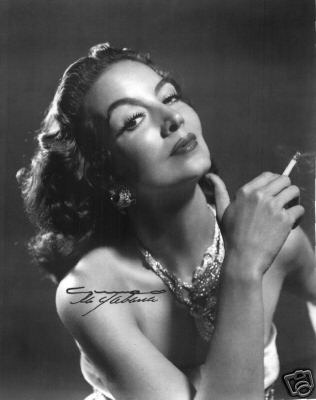 A megastar of Mexican cinema, Maria Felix was the wife of four men, mother of Enrique Alvarez Felix (a telenovela and film star), and an all-around badass. 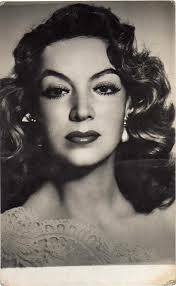 Born into a family of twelve children, she married her first husband, a Max Factor salesman, at 17. 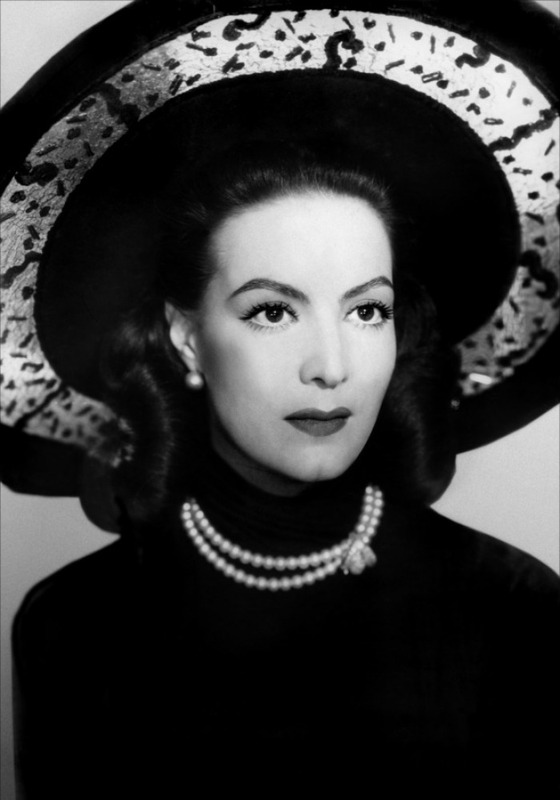 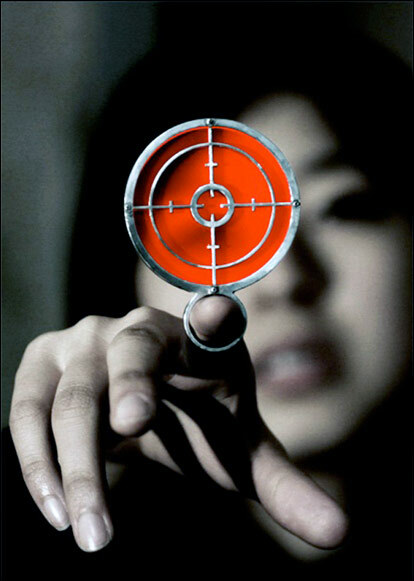 Divorced at 24, she soon traveled with her son to Mexico City, where she was “discovered” by a wealthy businessman. 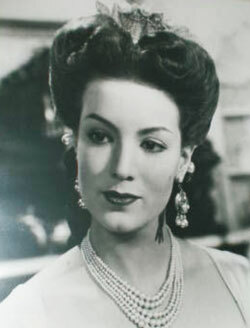 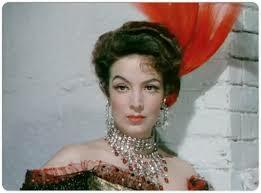 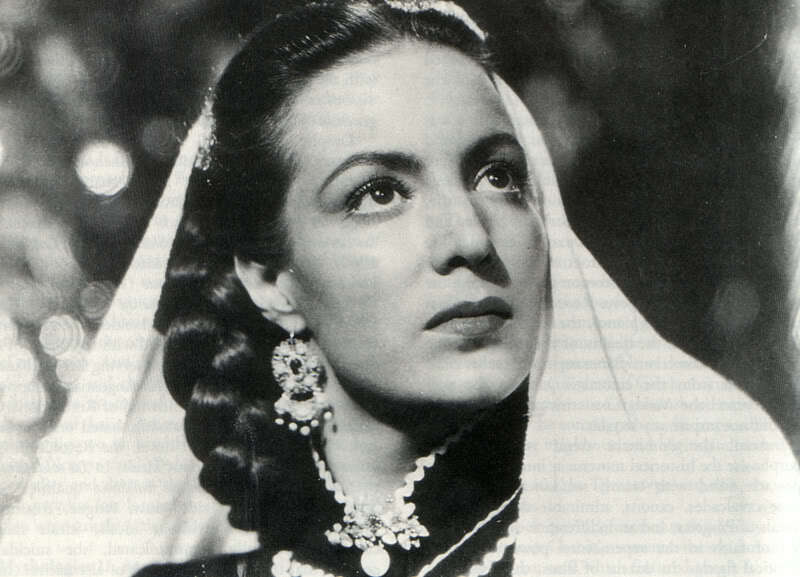 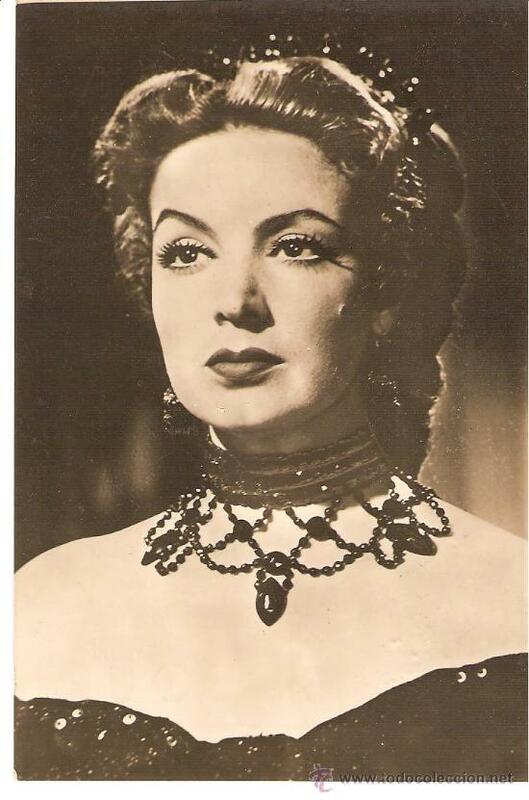 Refusing to work in Hollywood films, where she felt she would only be offered minuscule roles representing a variety of poorly characterized ethnic minorities, she found popularity in Latin America and Europe in La Mujer sin Alma, Vertigo, Enamorada, Rio Escondido, and La Fievre Monte a El Pao, among others. 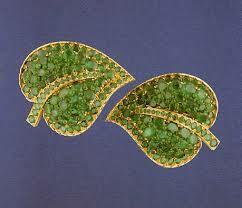 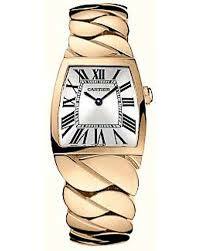 With her increased wealth, she became a regular patron of jewelers, particularly Cartier. 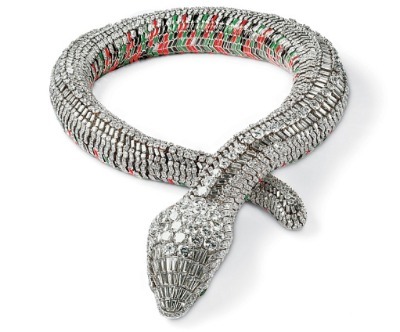 After they made her a faceted diamond and enamel serpent necklace, the legend has it, she brought Cartier a bowl containing her baby crocodile and asked them to make a similarly stunning necklace. 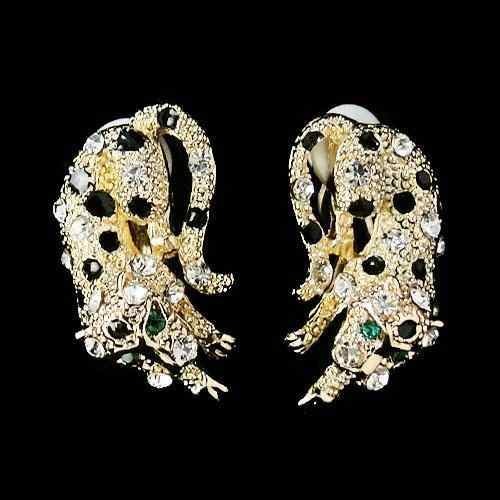 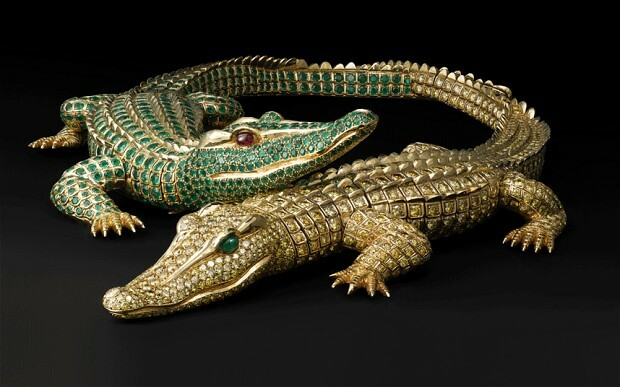 What they created for her has become one of the most famous pieces of jewelry in history, two crocodiles in emerald, yellow diamonds, and gold linked at the tail, that could be separated into two brooches. 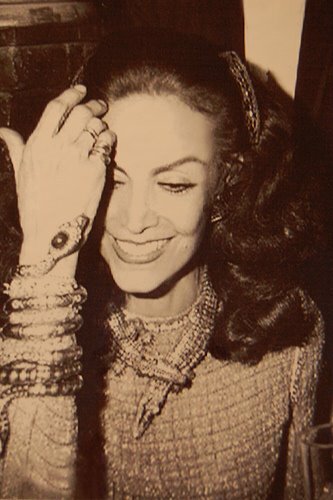 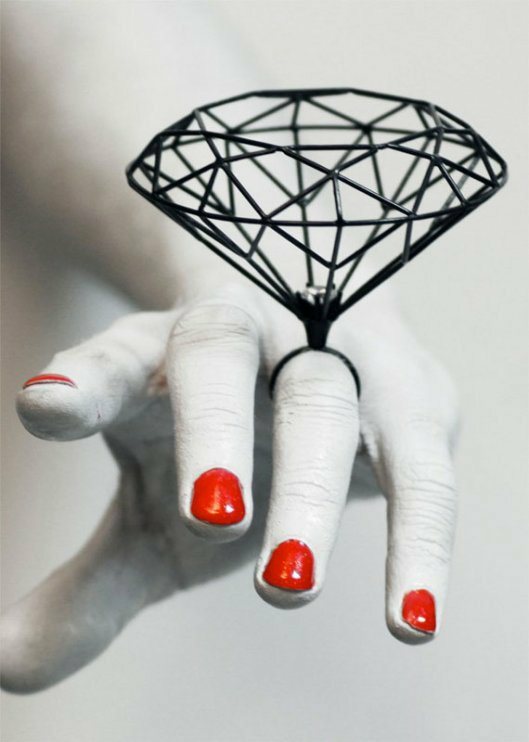 Throughout her career, she would take on many identities on screen and no matter what the role, jewelry would play a key component in creating that persona. 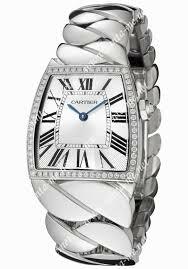 So influential was she, that in 2006, Cartier named a collection, “La Dona de Cartier”, for her, a huge honor given their influential clientele throughout the years. 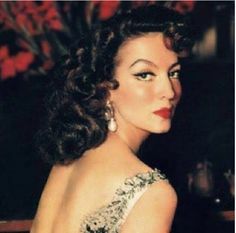 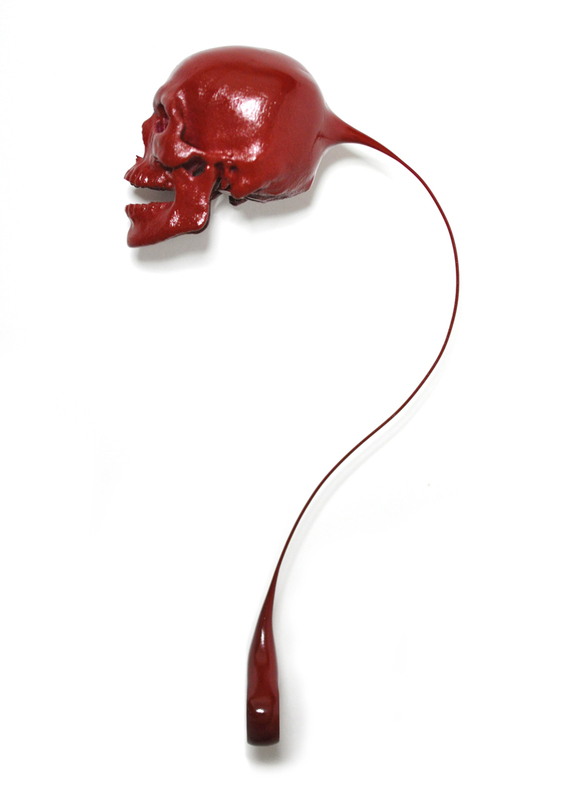 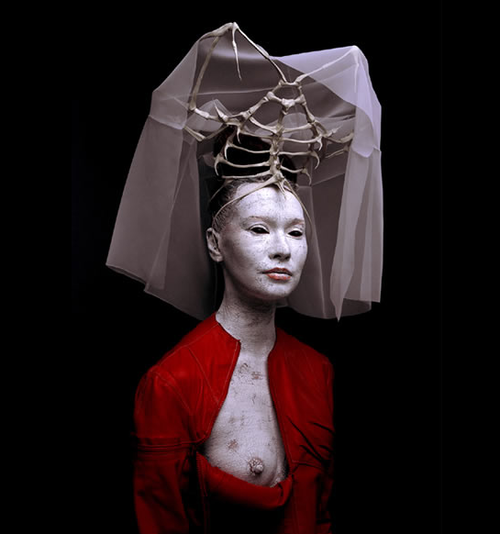 Painted and photographed by some of the most famous artists of her day, an idol to thousands around the globe, La Dona undoubtedly put it best when she said, “Una mujer original no es aquella que no imita a nadie, sino aquella a la que nadie puede imitar.” An original woman is not one who imitates no one, but one whom no one can imitate. 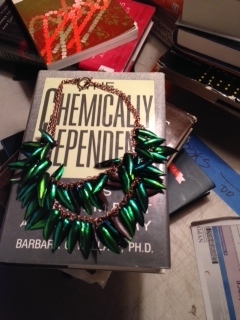 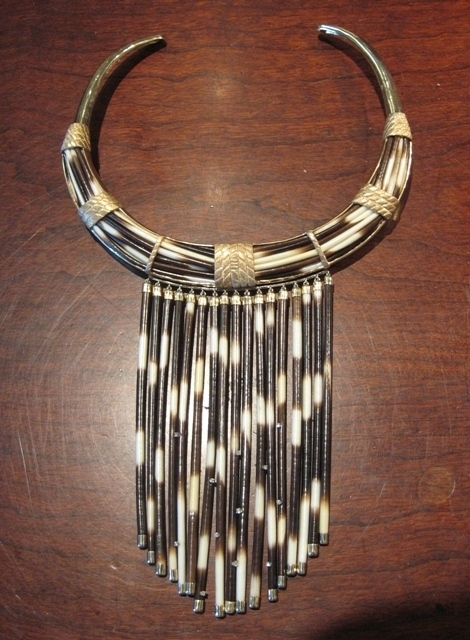 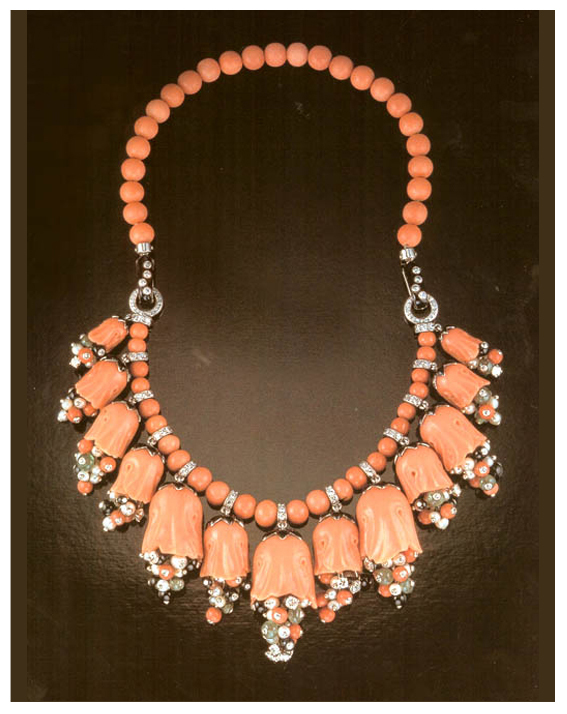 I recently purchased this beautiful beetlewing necklace at the fantastic Erie Basin in Red Hook. 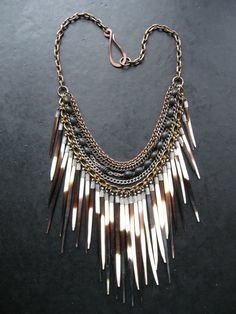 While most people are under the misapprehension that I’m wearing a chain full of Lee Press-On Nails (probably because I would wear a chain full of Lee Press-On Nails-DIY project! 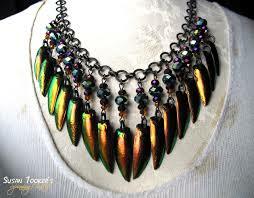 ), they are actually the hind wings of Buprestidae beetles, otherwise known as jewel beetles or metallic wood-boring beetles. 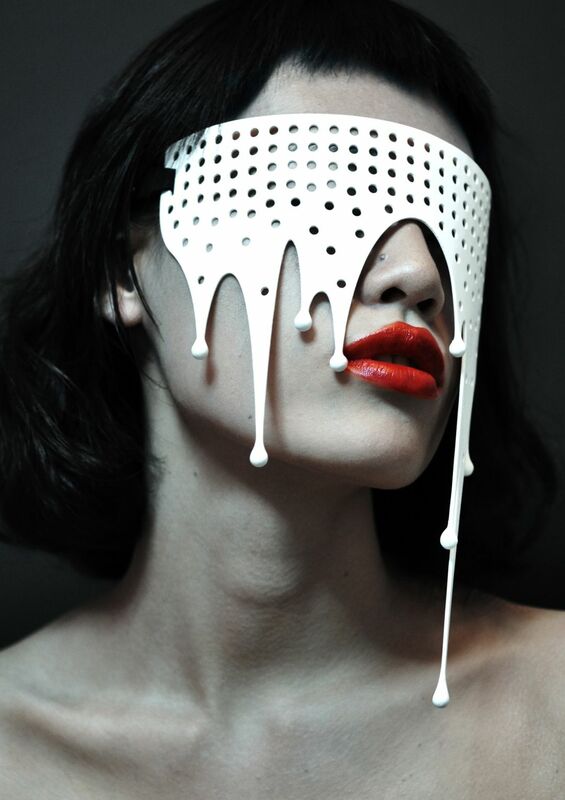 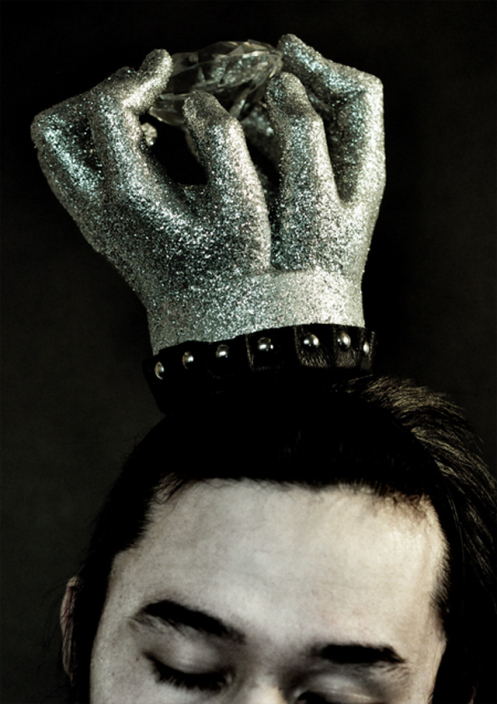 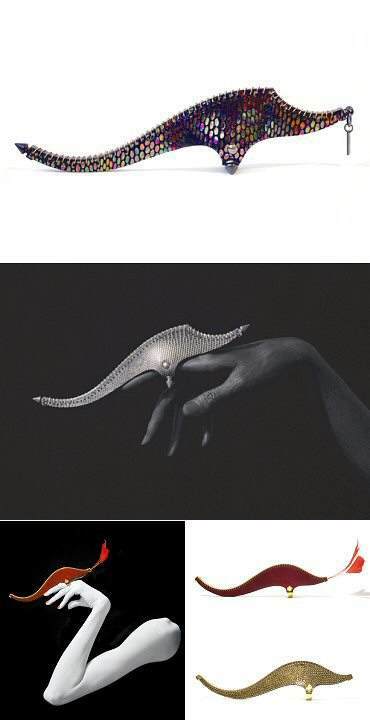 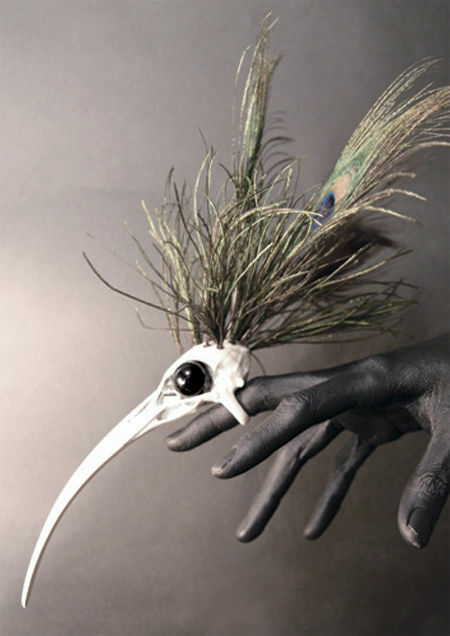 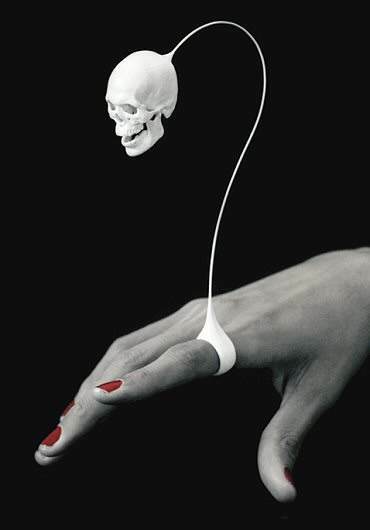 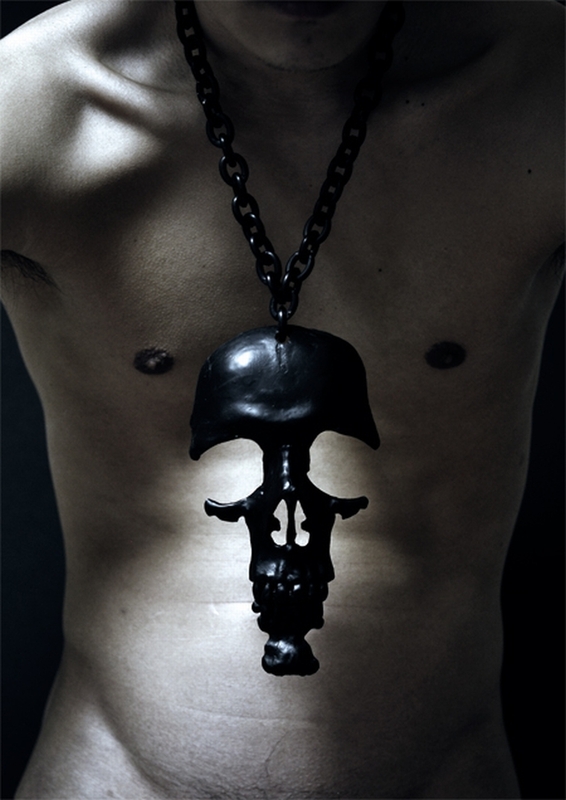 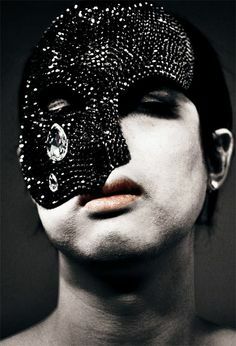 Used in Asian decorative arts since the 1900s, they are being introduced awesomely in modern pieces by designers like Claire Angel (www.claireangel.com) or Skullbag on Etsy. 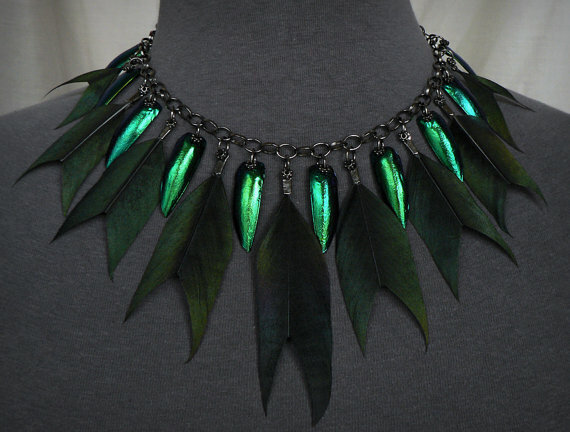 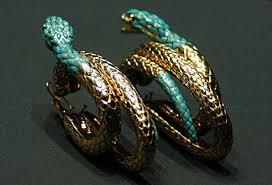 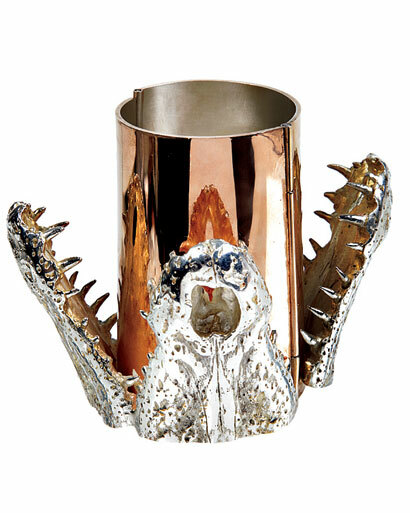 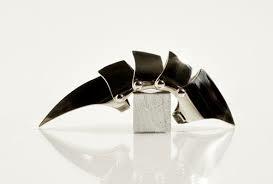 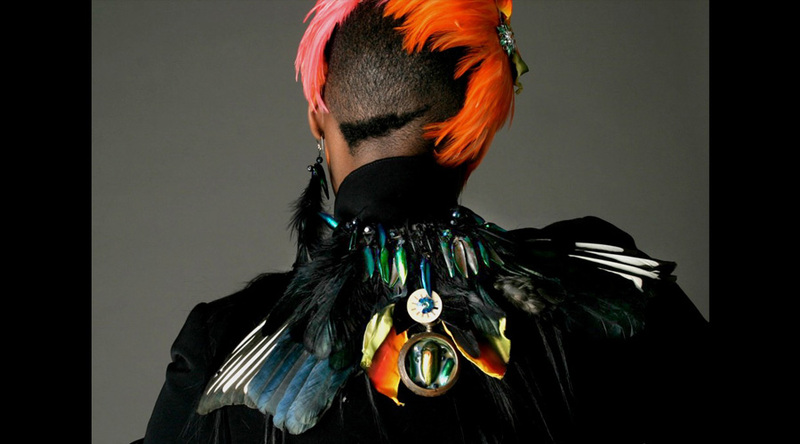 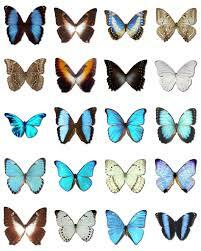 But beetles aren’t the only iridescent animals that lend their beauty to jewelry. 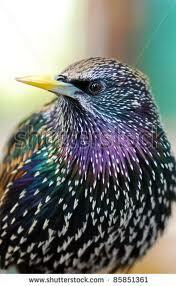 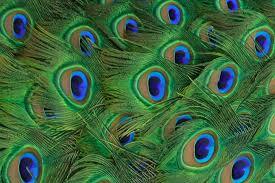 Starlings, peacocks, and morpho butterflies all share that brilliant sheen. 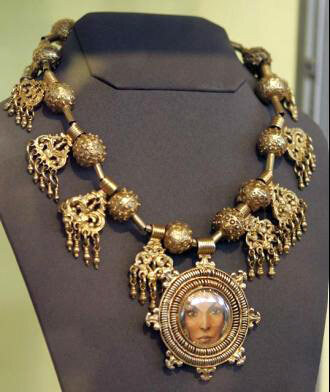 I have fantastical dreams of a statement necklace with all of them together!